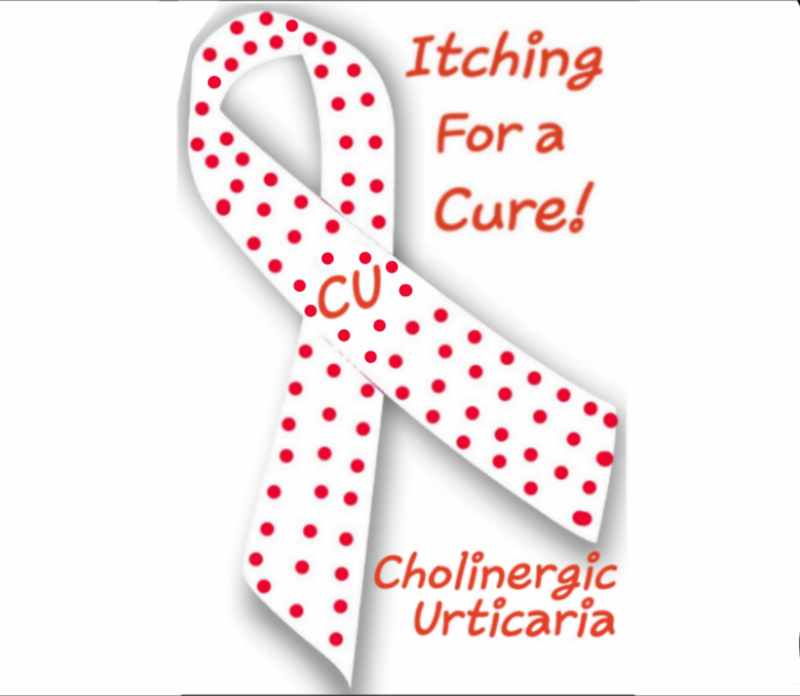 -If you have been medically diagnosed with CU and would like to share your CU story on our "CU Fighters" page. And/or submit your CU pictures to our website. -If you are a current CU sufferer and need a friend who can relate. Don't give up hope. -If you have any information on medications or treatments that may be able to healp treat CU. -If you would like more information on how to make a donation. -And any other questions or comments.